Wonder what you'd get if your standard MySkyHDI box blew up, a new one or the smaller capacity one? I would imagine they'll transition new customers to the 1TB one so wonder about the replacements. langers1972: Wonder what you'd get if your standard MySkyHDI box blew up, a new one or the smaller capacity one? I would imagine they'll transition new customers to the 1TB one so wonder about the replacements. Wouldnt count on it, they tend to circulate old decoders for a long time. I know someone who signed up for regular sky this year and got one of the original decoders with the slanted front face, a piece of kit that is ~10 years old and has 2 newer models (the pace & motorolla). Having said that, with a HDD working almost fulltime downloading on demand content, the mysky may have a reduced working life. I think the most of the interest will be from exisiting mysky hdi customers wanting to upgrade, and sky will cream it from them, while continuing to sell the smaller HDD models unless requested otherwise. nickb800:Wouldnt count on it, they tend to circulate old decoders for a long time. I had a good chat to our tech when we first had "normal" Sky installed. The remote we got was brand new, but the box was obviously reconditioned - it was really worse for wear. The MySky however was brand new and came in an unopened box. The press release says it is 4 times larger, so currently the user has 160GB so new box will have 640GB? So they are increasing the size for PPV by double as well. Disappointing they insist on using so much space for a service used by only a small minority. Boy they are getting greedy! What they should be doing is dropping the price of the standard model (as it would have dropped over time!!!) and putting these + ones in at the current price. Sorry Sky - your greed is starting to get a bit much. One would assume that if HDIs came back with dead hard drives that they would be upgrade to the 1TB version unless the Sky repair center has a box full of the old ones..
Second link pretty much tells you how to do it. *I take no responsibility for you killed. I am a bit confused as to why an existing MyskyHD customer would have to pay a full installation cost of $99 again. I can understand the $5 a month increase in the rental. But really, if we already have the dish installed and everything is wired up already all the skyman is coming out to do is open up the new box, get it out of the box, disconnect the old box, connecting the new box to the existing cable and sticking the card in the new one and then phoning sky to activate it. I can't see why existing MyskyHD users don't get a cheaper install fee. 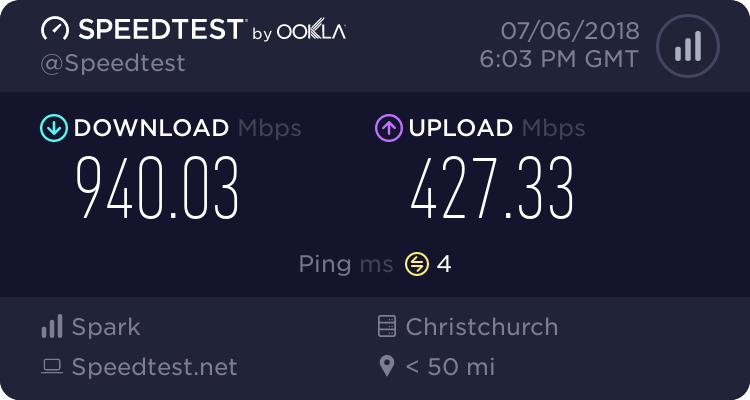 kiwipearls: I am a bit confused as to why an existing MyskyHD customer would have to pay a full installation cost of $99 again. i think directv in the US offer this "self install" thing its a great idea for those who are able to setup their own gear.. SkyNZ should really look into doing this.. It would. It doesn't take a rocket science to replace the box. 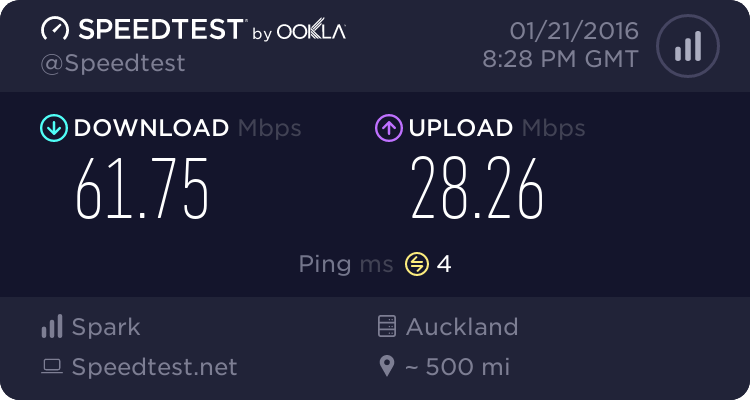 I'm not getting any of the MySky variants, but if I did or if my current box blew up I would love to be able to go to the Sky service centre 1km from work and swap it there. Shurely they do not have to pair the card/box at my home, it can be done at the shop if I take my old box and card to them? Much better that taking time off work so they can come to my place sometime between 10 and 12.
jbard: The press release says it is 4 times larger, so currently the user has 160GB so new box will have 640GB? Apparently size will stay the same so 160GB for movies and 840GB for personal recording, less a few GB for real world hard drives not being a true TB. I purchased MySky years ago and paid the upfront fee of $599. I did the upgrade to MySky HDMi for $49. In Skys defence the tech did need run a new cable and set it up. I called Sky today about the cost for upgrading to MySky Plus. I told them I paid the full $599 upfront so should be entitled to upgrades. I was told the Service Fee was $149. I asked them to justify that cost. They said it was for the tech. So I asked if it required a new cable to be run or anything like that and they couldn't answer. BUT ... because I thought this was a complete rip off I thought I would test Sky. I called them back and told them I was an existing MySky customer who wanted to upgrade to MySky Plus. They told me the Service Fee for this was $99. Just sent Sky an email with my thoughts (complaint) about there new offer of getting more storage spce on myski. While I am not against a reasonable fee to upgrade to what looks like a 1 TB drive, I absolutely refuse to pay an ongoing monthly fee for this. I have asked sky how they are justifying this charge, but don't really expect an answer.